Employment – Tri-Town News – Sidney, N.Y. The Tri-Town News is not currently seeking to fill any positions. 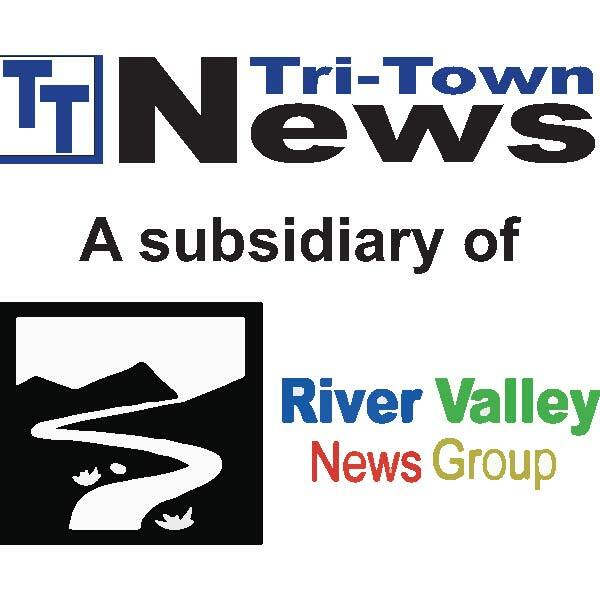 Anyone interested in working with the Tri-Town News may submit a resume to be kept on file.